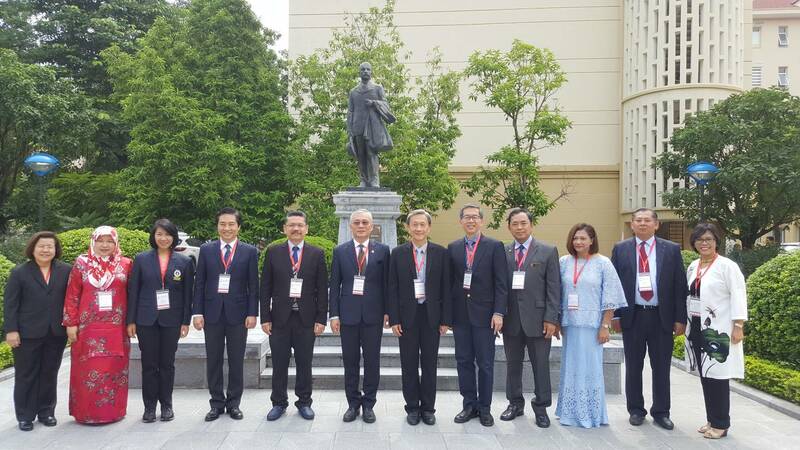 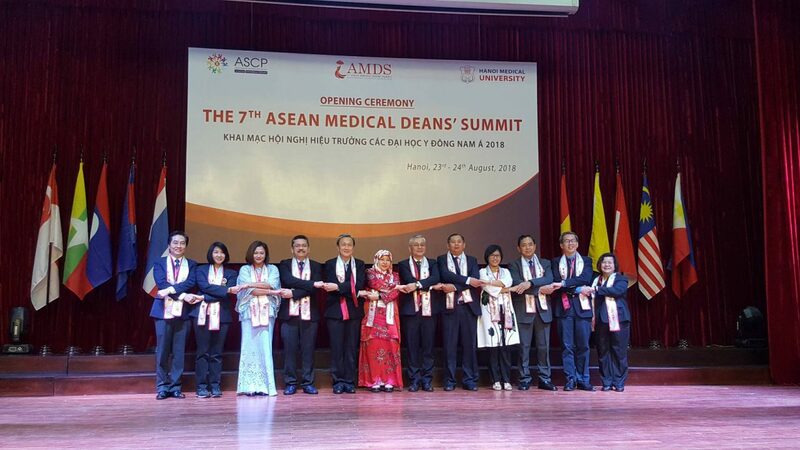 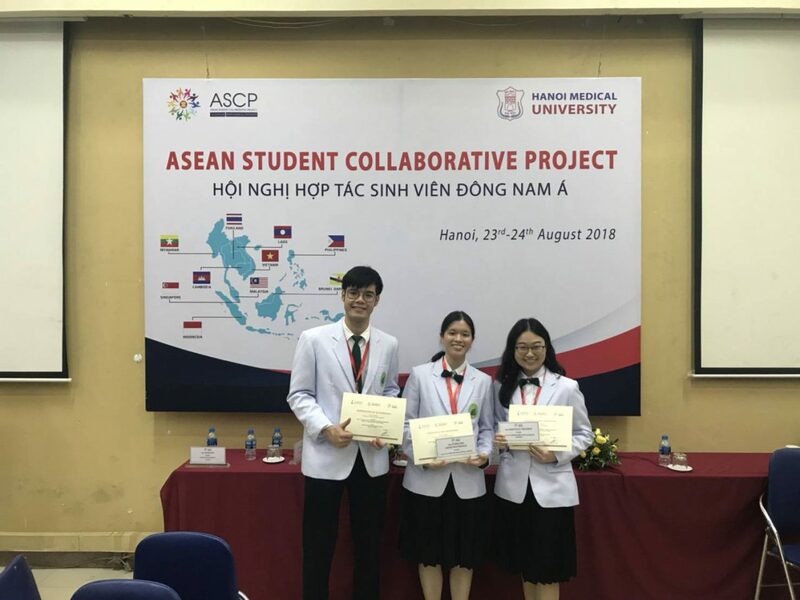 During August 23rd – 24th, 2018, Professor Dr. Prasit Watanapa, Dean of Faculty of Medicine Siriraj Hospital, Mahidol University along with Siriraj administrative members attended the 7th ASEAN Medical Deans’ Summit hosted by Hanoi Medical University, Vietnam. 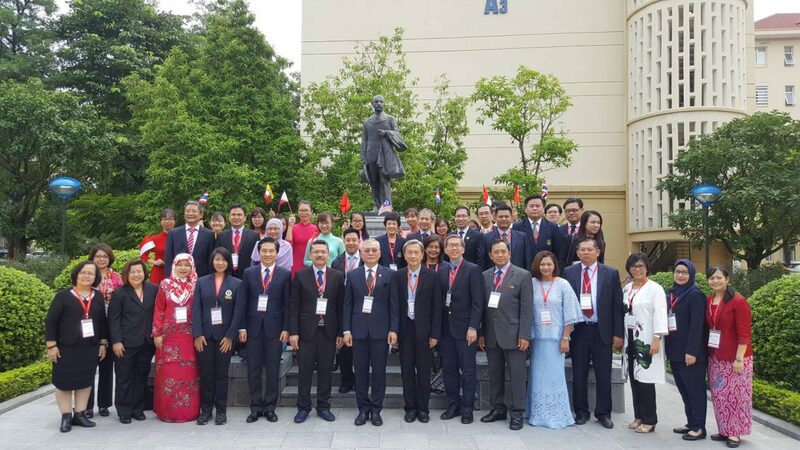 The focus of this year summit was purely on accreditation, research, student exchange and education. 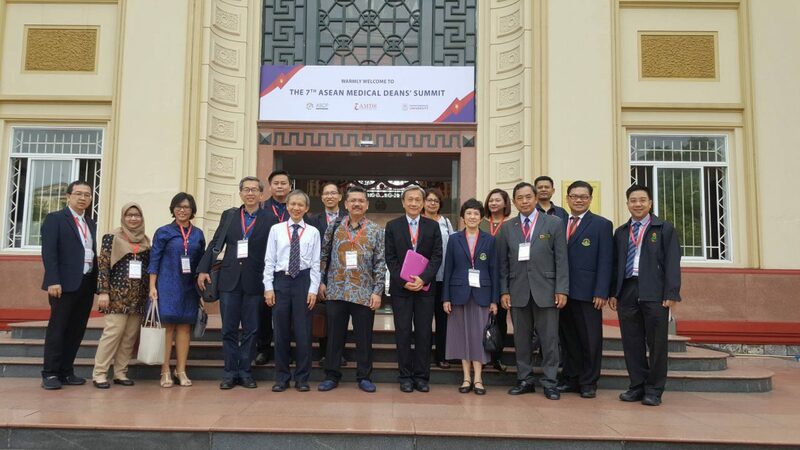 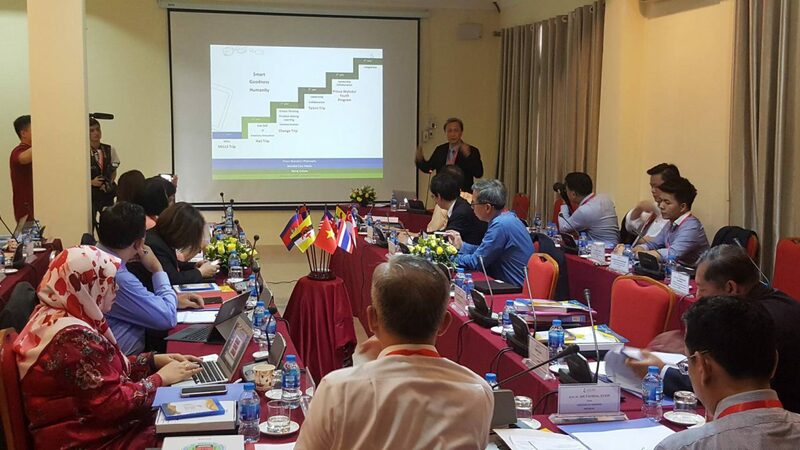 The summit was presided by Professor Nguyen Duc Hinh, President of Hanoi Medical University, Vietnam and the welcoming remark was also given by Professor Ari Fahrial Syam, SpPD-KGEH, MMB, the new Chairman of ASEAN Medical School Network. 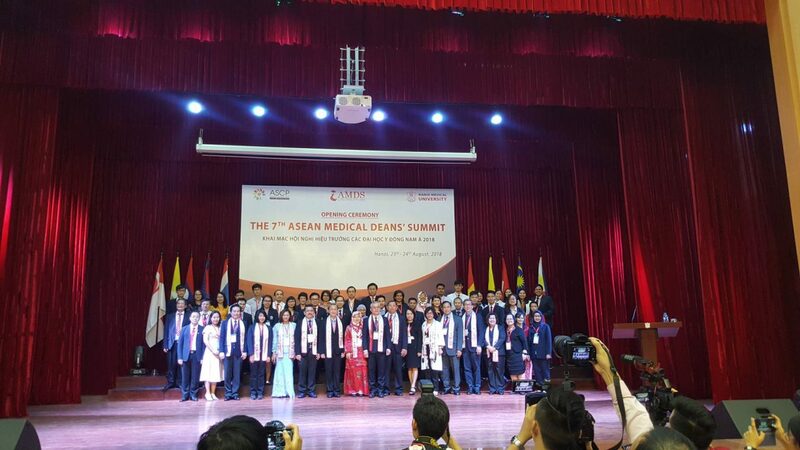 Apart from the 7th ASEAN Medical Deans’ Summit, the 3rd ASEAN Student Collaborative Project also held at HMU. 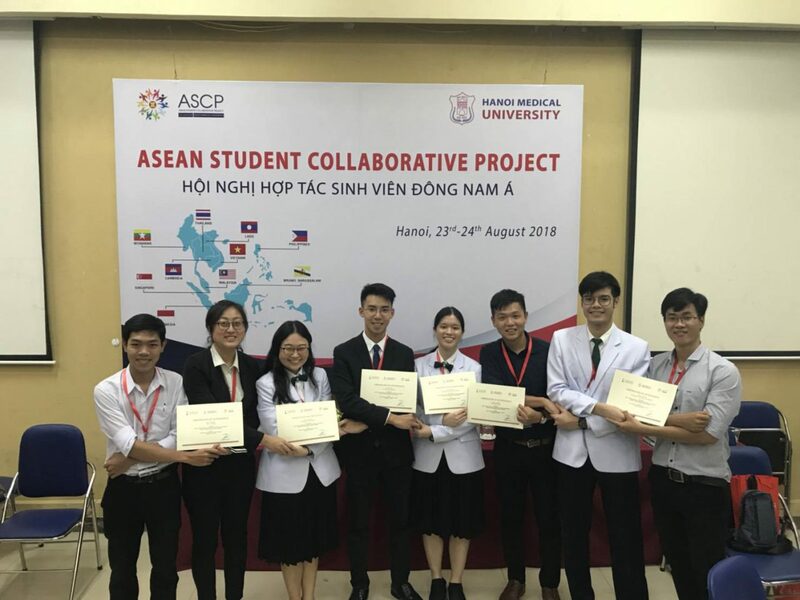 The main discussions of this year meeting were about research sharing, ASEAN culture & medical education environment, as well as ASEAN in the globalization and integration. 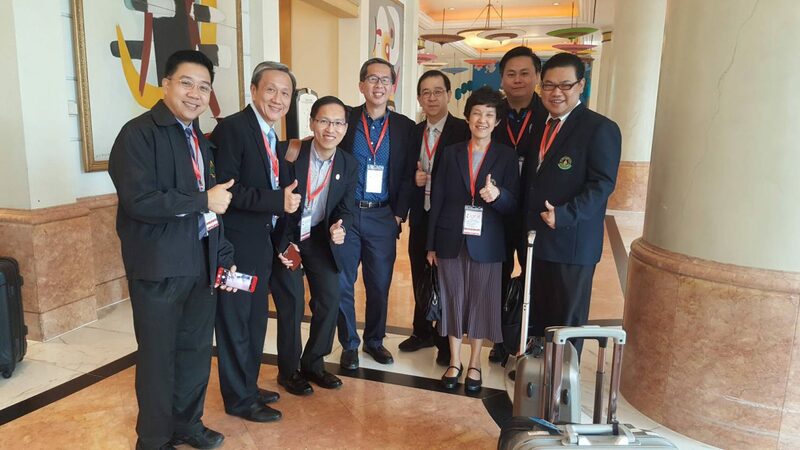 We thank Professor Nguyen Duc Hinh, President of HMU, Vietnam, and team for a very warm hospital and kind arrangements.